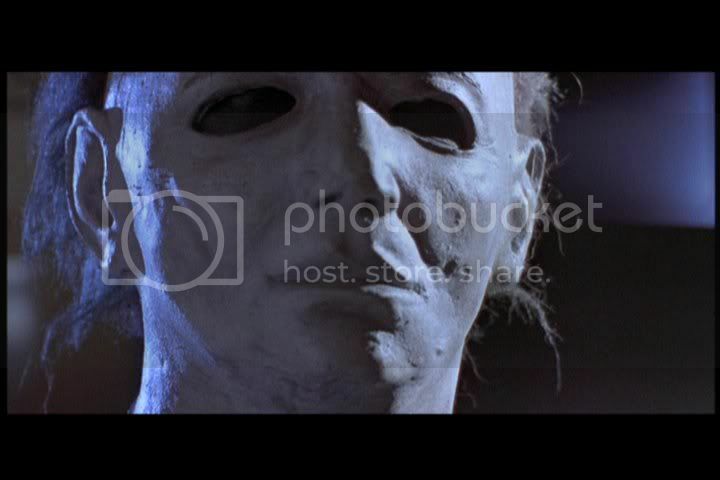 this is from the end of the movie when tommy is laying the smack down on michael, quite an odd looking mask dont you think??? enjoy! great screens. thanks for posting these up.